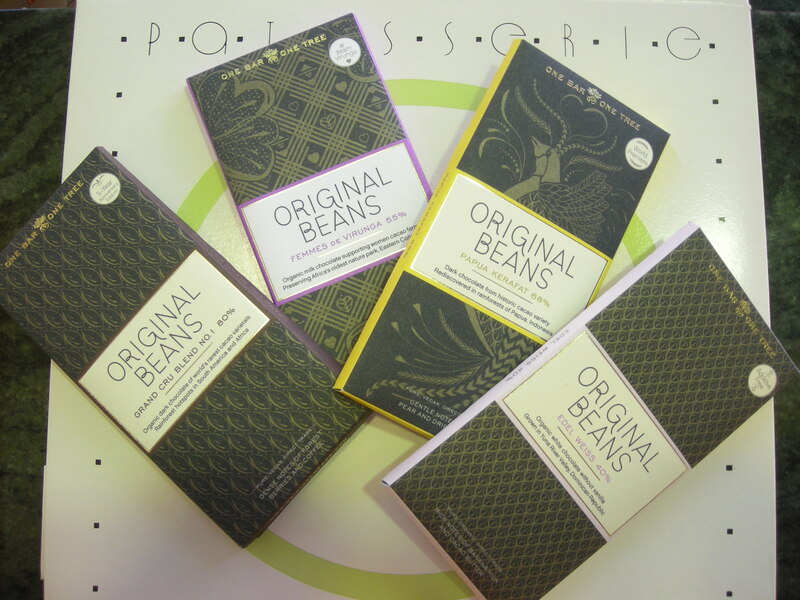 One bar -Original Beans- one tree. (Philipp Kaufmann) | WHY DO WE LOVE CHOCOLATE? ← BBC News – Who, what, why: What is ‘raw’ chocolate?